Sunrise Lending NW began with a team of Loan Officers and a Branch Partner (Byron Sjolund), looking for a new home for their team that gave them not only offered support and growth, but also gave their clients the menu of products and strong, competitive pricing they need to stay ahead in a very competitive market. But within weeks of starting this journey, it all came to a halt. Byron Sjolund, the Branch Manager, and team leader was diagnosed with cancer. Faced with months of treatment ahead, the branch disbanded. 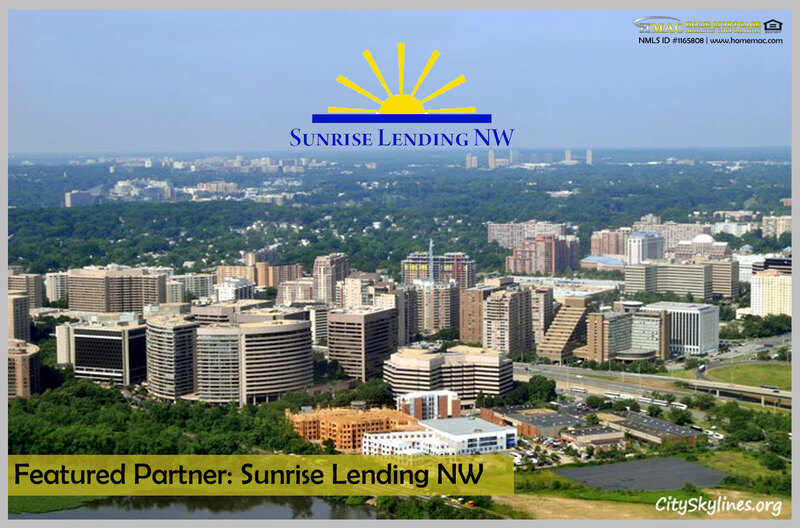 Now, after six long months of treatment and a fresh, clean bill of health, Sunrise Lending NW was ready to rise to new heights once again. Byron Sjolund is the Managing Partner for Sunrise Lending NW. 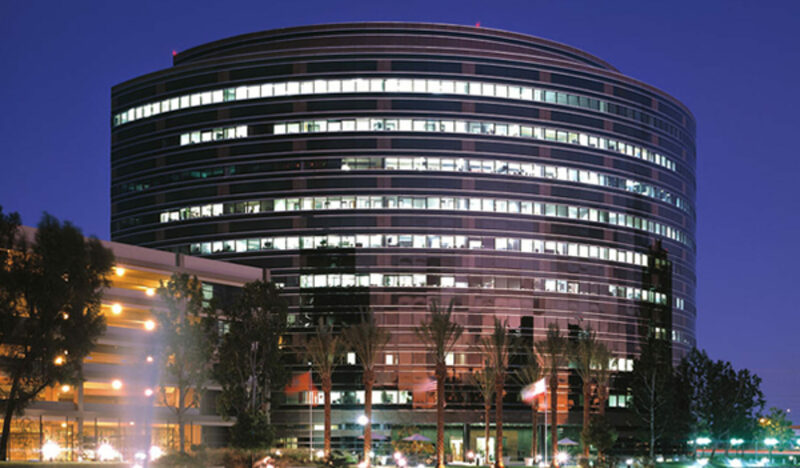 a DBA of Home Mortgage Alliance Corporation. Byron’s mortgage career began over 15 years ago when he set out in a new field. Success came quickly as he was awarded “Rookie of the Year” by his company. Byron moved to one of the very top mortgage companies in the area in 2006. From there, he swiftly rose to the top, becoming the companies top producing Loan Originator in 2007. Despite a mortgage market that was growing more and more unstable, Byron decided to create a team and start his own branch office. Things were a little difficult as it was for most lenders at the time, but by focusing on the manufactured housing market, Byron and his team were able to have succeeded where so many others failed during the mortgage meltdown of 2008. Now, over 10 years after starting his initial branch office, he found the perfect branch partner in Home Mortgage Alliance. With a solid group of top producing loan officers and a support team second to none, Byron and his team at Sunrise Lending NW are ready to lead the way for top service, loan programs and (of course) rates that will make you smile! To know more about Sunrise Landing NC please visit their website visit www.sundiselensing,w.com.